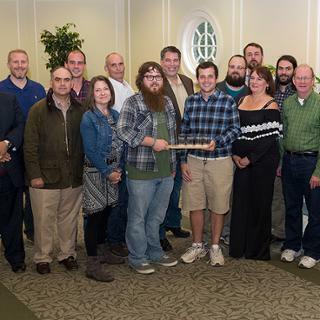 The University of Richmond School of Professional & Continuing Studies awarded its first Beer Brewer Professional Certificates to the inaugural cohort of students who completed the program during a ceremony on Sunday, November 5, 2017. 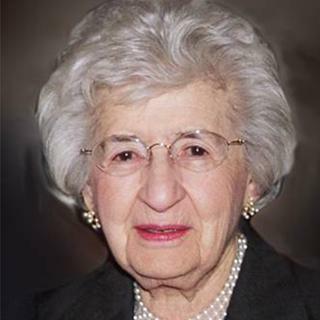 A recent $2.4 million gift from the Lipman Foundation will establish a permanent endowment at the University of Richmond School of Law to support the Jeanette Lipman Legal Clinic for Families and Children. 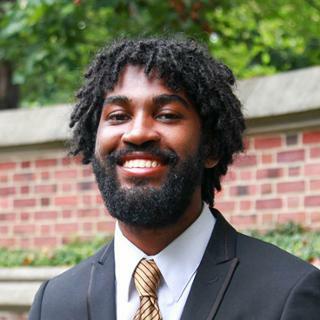 Quincy McKoy explores how enediynes can help combat cancer. 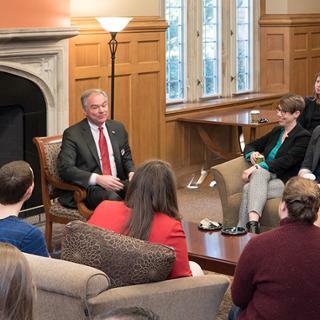 During an October 2017 visit to Richmond Law, Senator Tim Kaine engaged in conversation with students and hosted a lecture on signs of stress and resilience when it comes to the constitution. 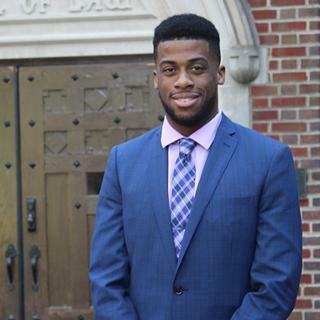 Andre Keels, L’18, started his professional career in the legal field – but not the one you might expect. 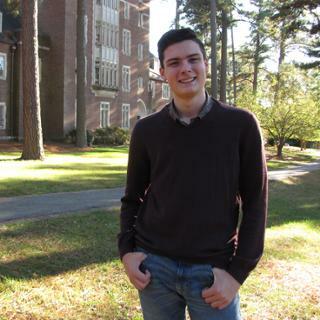 George Handler, GB’17, recently completed his Capstone Project helping create a business growth plan for Colonna’s Shipyard in Norfolk, Va.
Rick DeJarnette plans to take students to greater heights in his new course. 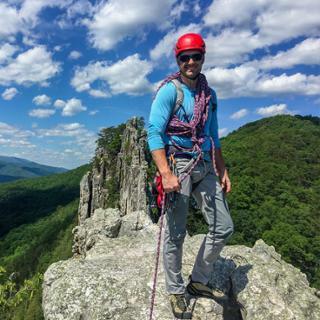 To say a Richmond MBA student will get a unique experience in Rick DeJarnette’s new class is an understatement. 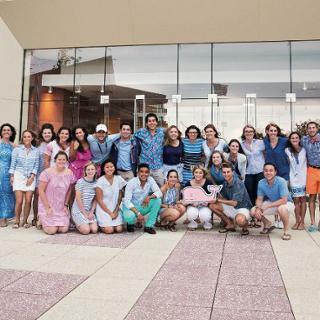 Mark Errichetti, '18, spent the summer of 2017 at the Vineyard Vines headquarters in Stamford, Conn. 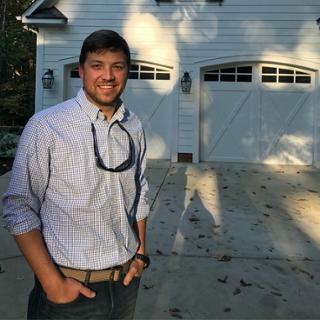 When Mark Errichetti, ’18, was searching for internships, he never dreamed it would lead him to attend the PGA Championship and the U.S. Open. 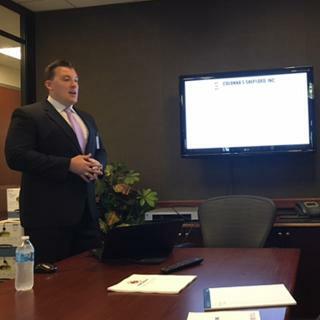 Holyst has interned with mentoring programs in Virginia and Texas.